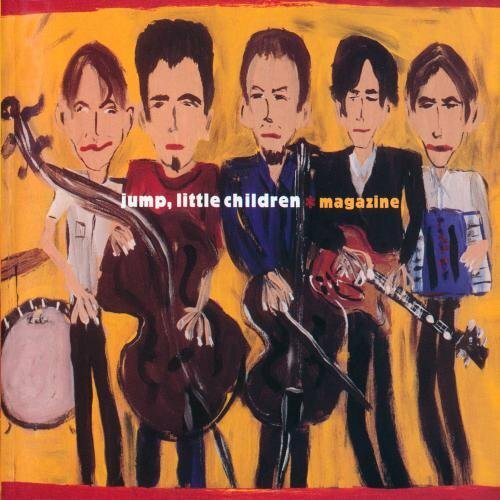 This week we talk about Jump, Little Children's beautiful "Close Your Eyes". Diana is surprised that, after so many years of marriage, we would have a different interpretation of the lyrics while I wonder why more songs don't remind us of old Bert and Ernie adventures. Everyone agrees you need to go buy the album (or at the very least use your Amazon Prime subscription to download almost every song for free).